The carrier unveiled its application programme interface (API), part of a three-year process to overhaul the carriers’ legacy systems, some of which have been in use since the 1980s. While admitting the API system is “by no means unique”, vice president customer services Robert Kunen told The Loadstar he believes it provides the best direct rate and booking ability. “For two years in a row our systems have been hailed as better than the rest, in terms of ease of use,” said Mr Kunen. An API system, in effect, specifies how various bits of software interact, and applies protocols, routines and tools for further software development. 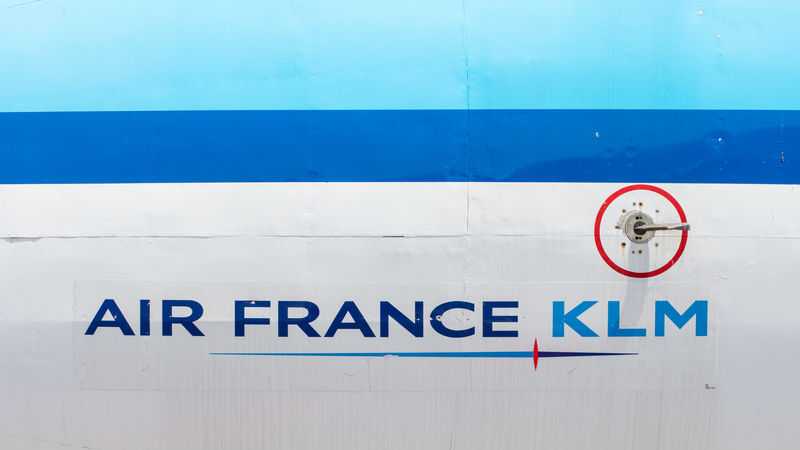 AF-KLM says the initiative mirrors its wider effort to finally integrate Air France and KLM so that the two carriers have standardised processes, which has long been an issue for the airlines, despite the merger having occurred more than a decade ago, in 2004. 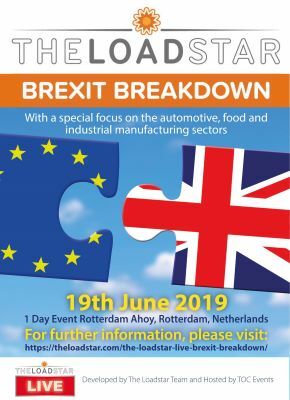 Head of cargo Marcel de Nooijer denied the two carriers had struggled to integrate, while senior VP for sales and distribution Christophe Boucher told The Loadstar AF-KLM was “unified”. The API will see its first use on the AK-KLM MyCargo booking platform, which provides forwarders with live online quotes and the ability to book shipments. 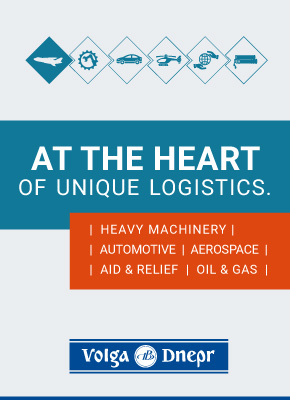 However, the system appears to mirror many online booking platforms offered by forwarders. When asked if forwarders could see the booking platform as a threat, allowing shippers to book directly, Mr Kunen sought to reassure the forwarding community that this was not the case. Progress in digitisation is gaining pace, with AF-KLM’s new system just one of three announced in the past week alone. On Friday, Kuehne + Nagel announced extensions to its sea freight platform, Sea Explorer, which it claims will provide greater visibility, and cover “every corner” of the world. According to K+N, the Sea Explorer expansions are the first to provide full visibility on CO2 emissions across carriers and individual services. In the light of the upcoming IMO 2020 regulations, it said this would enable shippers to contribute towards a green economy and sustainable global maritime transportation. On Sea Explorer’s launch in March, Mr Schacht noted: “High levels of data transparency are of utmost importance in logistics. Similarly, DB Schenker announced this morning that it had expanded its digital footprint, with the launch of its Logistics Orchestrator platform, targeting the spare parts business. The system controls central management of all spares orders within a global distribution network, with Schenker claiming delivery times can be reduced and costs cut by some 30%. Chief information officer Markus Sontheimer said: “With our Connect initiative, we are continuing to make rapid advancements in the digitalisation of our freight products.